A Visual History of the Lake of the Ozarks | Crystal Water Villas Blog - Lake of the Ozarks! Words can describe what happened in history, but nothing can communicate the past or the present quite like photos. 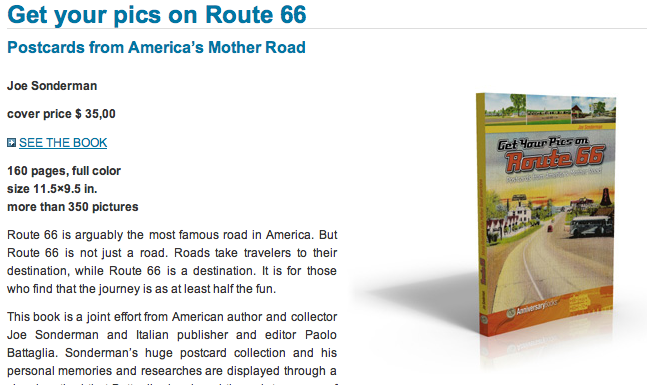 Author Joe Sonderman has published four books about one of America’s most vital roads — Route 66. In addition to writing, Sonderman is sharing with the world his collection of photos taken at the Lake of the Ozarks. This is a peek into the history of one of America’s most beautiful destinations. From resorts to old postcards, photos of restaurants in the area, to small businesses that once thrived in the area, his collection takes you into the lake’s rich past. Many of these photos can be found on Sonderman’s Facebook page titled “Vintage Lake of the Ozarks”. If you have photos of the lake, please share them on our Facebook page. We love to hear about and see experiences others have at the lake.